Russian Runway Littered with Gold Bars as Plane Loses Cargo - Integration Through Media ....! 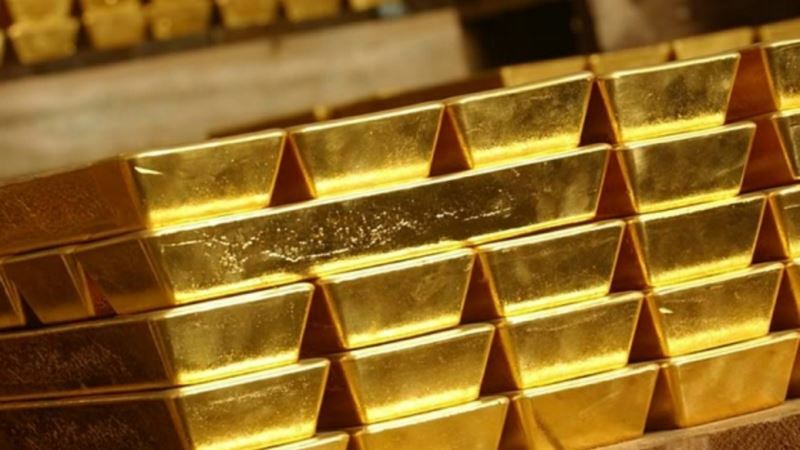 (VOA): Spring showers took on a whole new meaning Thursday in one of the coldest places on Earth when a plane carrying gold bars lost part of its cargo after taking off from an airport in Russia's eastern Siberia region. A plane carrying more than 9 tons of gold and other precious metals spilled nearly 200 bars onto the runway and on a nearby car market when its cargo hatch failed after it took off at an airport in the city of Yakutsk. The crew decided to land at the nearby airport of Magan, 26 kilometers (16 miles) northwest of Yakutsk. Police sealed off the airport and the nearby region to search for the pricey cargo and prevent locals from rushing to the scene of the rare windfall. The Kupol mine, where the cargo came from, is operated by Canada-based mining company Kinross Gold. All of the bars have been recovered, a spokesman for Kinross Gold told news agency Interfax.